Meet the people that keep RSG Belgium running. Announcement: RSG Belgium is searching for additional candidates to represent their university in our name. Please check out this newspost for more information. The current president of RSG Belgium. 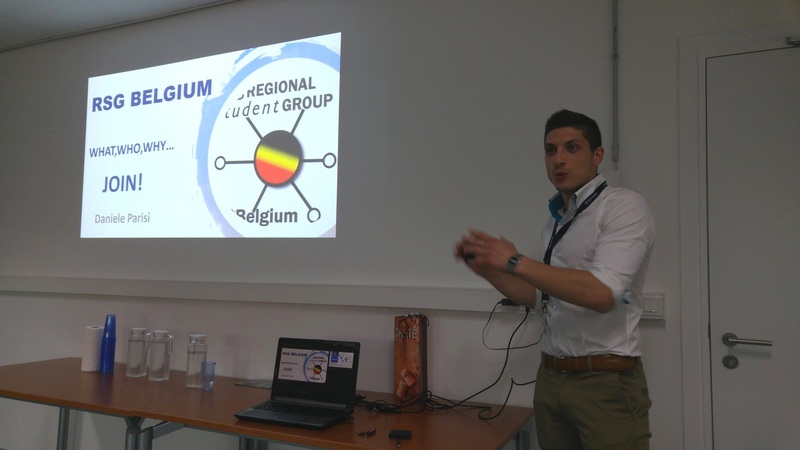 Daniele is a PhD student researching drug-target interaction predictions @KU Leuven. The current vice-president of RSG Belgium, Nikolina is an FWO PhD fellow in the Computational Systems Biology lab of Prof. Vera van Noort @KU Leuven. Her research focuses on the function of post-translational modifications in protein interactions. PhD student computational microbiology at @UAntwerpen (Lab of @SarahLebeer) and @VUBrussel. Also, volleyball player and snowboarder. 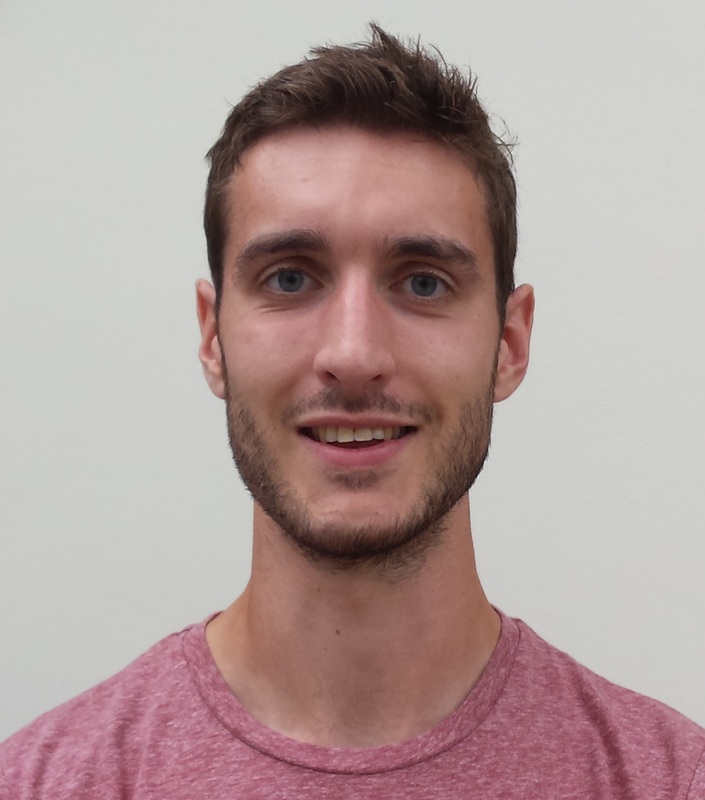 The former president of RSG Belgium (2015 - 2016) and current RSG Vice-Chair Europe, Bart is a PhD student at the ADReM Data Lab @UAntwerpen and the Molecular Parasitology Unit in the Institute of Tropical Medicine. As a true Leishmaniac, Bart combines wet-lab expertise with computational -omics wizardry. 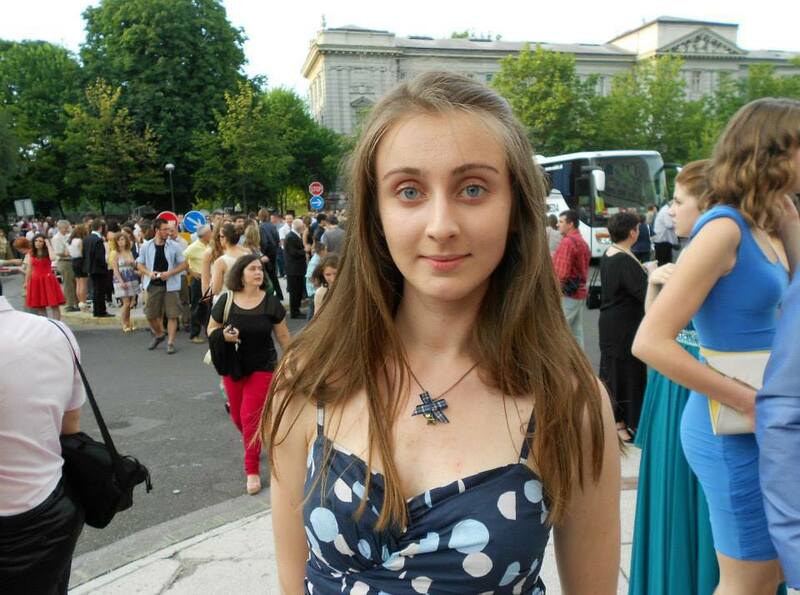 Andrea is a PhD student at the Interuniversity Institute of Bioinformatics and the Université Libre de Bruxelles. 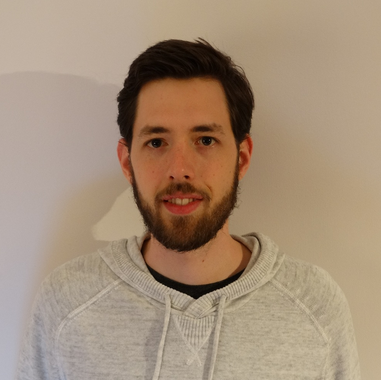 Pieter is a PhD student at the ADReM Data Lab @UAntwerpen whose research focuses on host-pathogen interactions and machine learning. 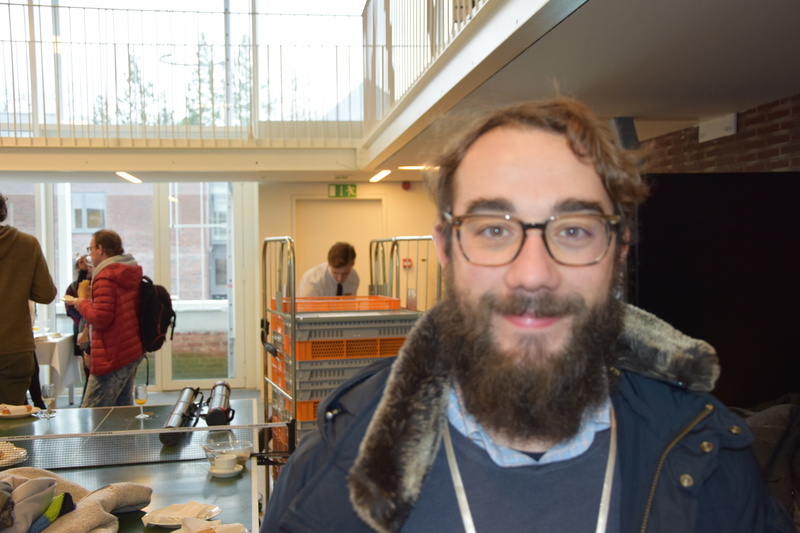 Joris is the current representative for UHasselt, where he’s developing workflows and algorithms for MS-based proteomics as part of the CenStat bioinformatics team. 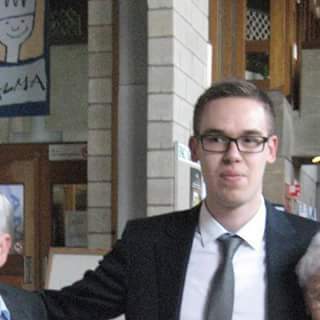 Sebastiaan is the current representative for the [KU Leuven]((https://www.kuleuven.be/wieiswie/en/person/00116918), where he is a PhD student in the lab of Reproductive Genomics. 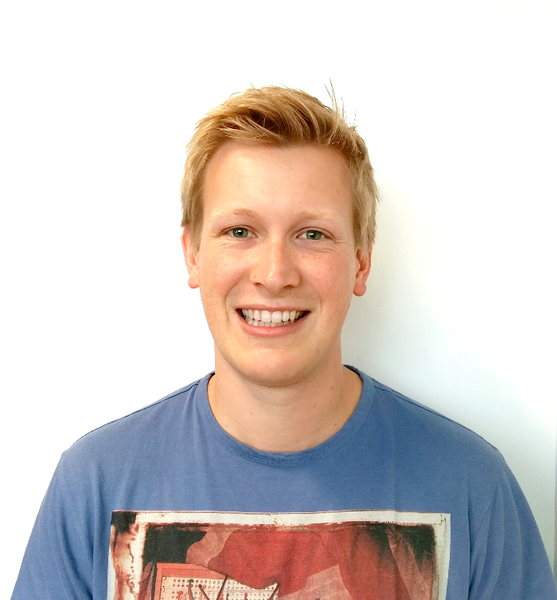 His research focusses on the role of cellular heterogeneity in breast cancer. He is also affiliated with the Cancer Genomics Lab at the Francis Crick Institute (UK). 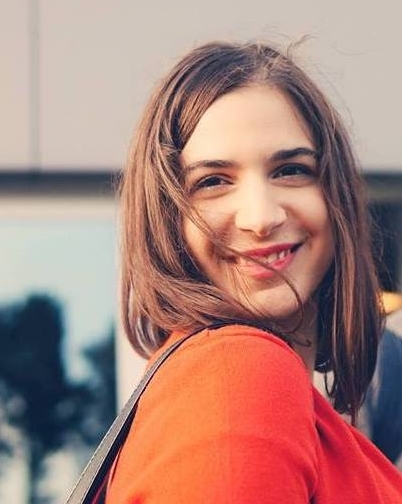 Sofia is a PhD student at the Interuniversity Institute of Bioinformatics in Brussels, a research collaboration between Université Libre de Bruxelles and Vrije Universiteit Brussel. Her research focuses on the development of clinical predictive tools for oligogenic diseases, specialising in neurodevelopmental disorders. She is also a classical guitar player and occasional writer (yes, not only papers). Stijn is a PhD student in the lab of applied microbiology at the UAntwerpen. 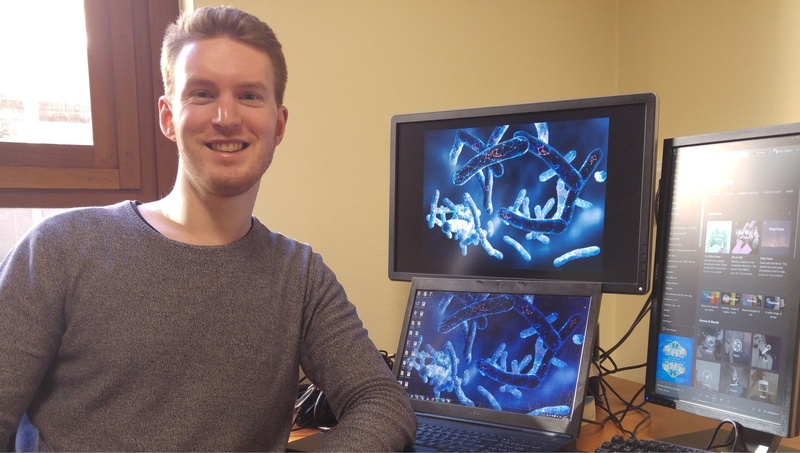 There, he studies the evolution and niche adaptation of Lactobacillus bacteria using comparative genomic and phylogenetic approaches. 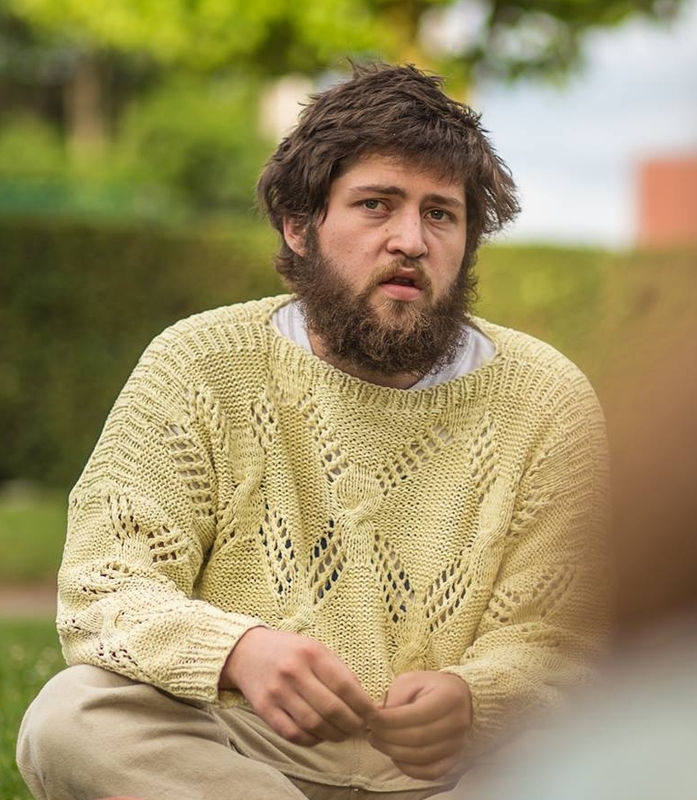 In addition, he’s doing a joint PhD with the KU Leuven, where he is affiliated with the computational systems biology group. He is very passionate about learning as well as teaching new bioinformatics skills. In his spare time, he occasionally plays the drums. 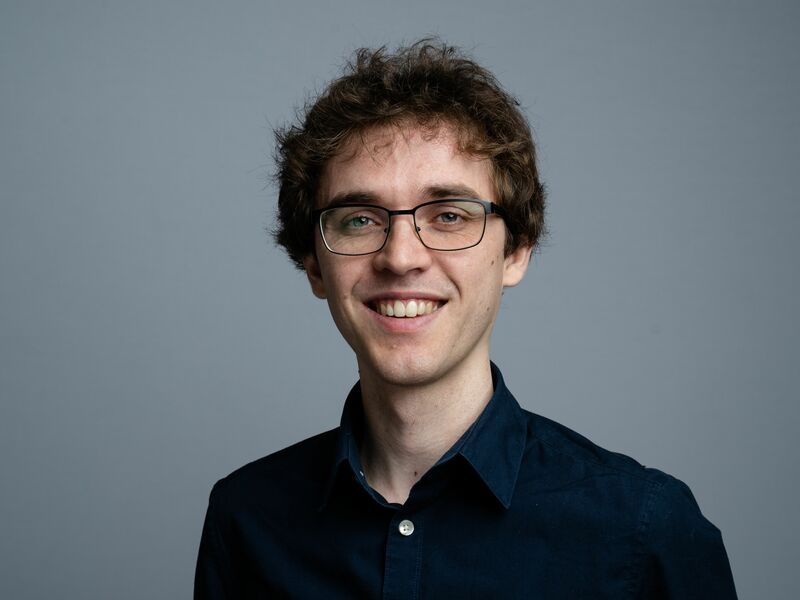 Arthur Zwaenepoel is a PhD student in the Bioinformatics & Evolutionary Genomics group of Prof. Yves Van de Peer at the VIB/UGent Center for Plant Systems Biology. His research focuses on the evolutionary significance of ancient whole genome duplications in plants, where he uses theoretical modeling approaches as well as phylogenomics and comparative genomics to unravel the complicated history of polyploidy in plants. Besides his commitment as a computational evolutionary biologist, he is also a dedicated musician and philosophy enthusiast. We are looking for additional representatives across all Belgian universities. If you’re interested, please let us know!